In the food department you could argue that genetics is their equivalent of [digital] bits and that you can create meat synthetically from the genes of meat. In other words you can do artificial meat. People are doing it at the moment. So, you know, just a tiny sample of a pig can make tons and tons of pork. That’s pretty amazing… Generally people have given up on climate change as happening through restraint and regulation and sort of believe now the answer’s going to be technical, and one of the technical solutions is to manufacture food. And when people talk about genetically modified food being wrong, they’re nuts. What are they thinking of? All food should be genetically modified and will be more and more so. And that’s again like arguing against digital libraries or electronic books. Genetically modified food is the future and it’s a very important future. I really like Nicholas’ work and have had some great conversations with him, but in this case I must respectfully disagree. I have tasted artificial meat, yes, and it wasn’t bad, and I can see the point here – but to say that ALL food will be modified is a serious stretch, imho kind of like saying that all ‘intelligent’ people will need to wear Google Glass or be otherwise augmented in order to be ‘more efficient, in the futue. 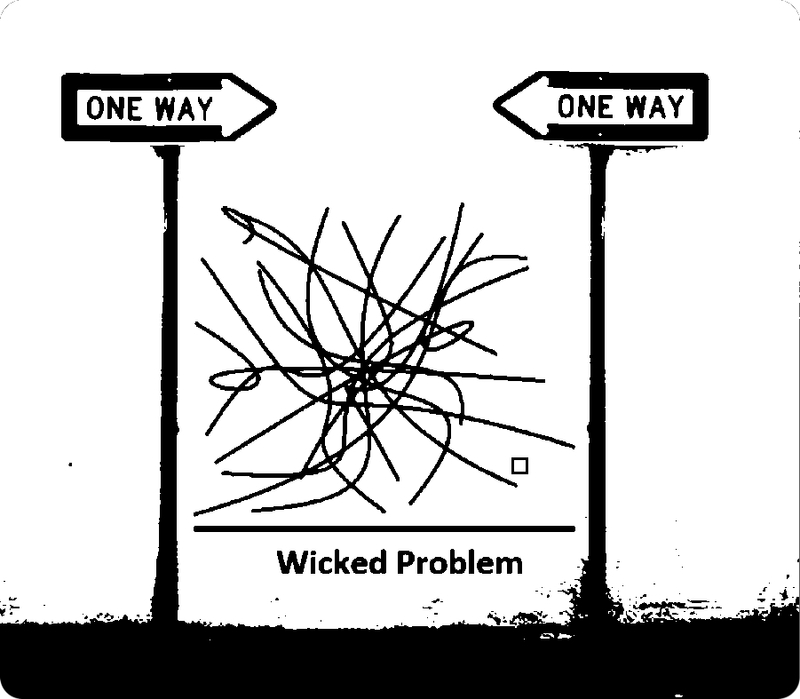 But I certainly get where he’s coming from, and this is a hell of a wicked problem, no doubt!